Who doesn’t find value in an American hero? Dave Roever is a Vietnam veteran backed by solid character, and he’s slated to headline this year’s state FFA Convention, April 25-26 in Columbia. 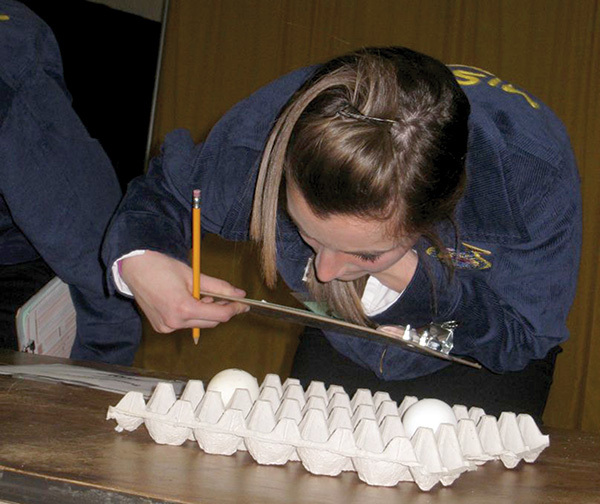 Roever will inspire and challenge FFA members across the state through his engaging humor. A Purple Heart recipient, Roever joined the U.S. Navy at the height of the Vietnam War. He served as a river boat gunner in the elite Brown Water Black Beret, until tragedy occurred. His survival and ensuing life with his faithful wife Brenda at his side are miraculous. Now a multi-generational communicator, Roever travels the globe to share his gripping story, imparting hope in the face of seemingly insurmountable obstacles. 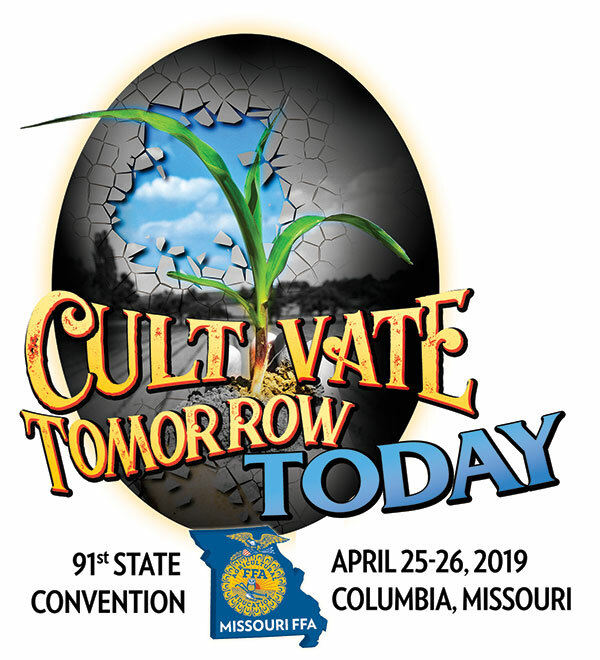 Themed “Cultivate Tomorrow Today,” this year’s state convention also features award presentations, career development events, workshops and the ever-popular FFA Career Show. Missouri also welcomes National FFA Western Region Vice President Shea Booster of Bend, Oregon, to the convention. Booster hopes to encourage members and ag education students to appreciate themselves as individuals. “Every member has been crafted through years of experiences that have led them to where they are today, allowing them to find comfort in their uniqueness, one member, one day at a time,” Booster said. While attending Mountain View High School, Booster’s supervised agricultural experience (SAE) was swine production. Majoring in agricultural business management, Booster is a sophomore at Oregon State University. He served as the 2016-17 Oregon FFA state president. “I hope to intentionally seek out moments to build confidence in other young people who share my passion for leadership in agriculture,” Booster says. Booster hopes to eventually work for an agriculture company in the areas of leadership development, talent recruitment or communications before taking over his father’s leadership consultation company. In addition to these guest speakers, the 91st Annual Missouri FFA Convention will feature leadership workshops for members. The FFA Career Show also gives students and guests insight and the chance to learn about agricultural businesses, organizations, colleges and universities and more. Additionally, Missouri FFA will recognize the State Star Farmer, State Star in Agribusiness and State Star in Placement as well as present more than 750 State FFA Degrees to deserving members statewide. More than 8,000 people are expected to be in Columbia at the University of Missouri Hearnes Center for the state’s largest FFA event.